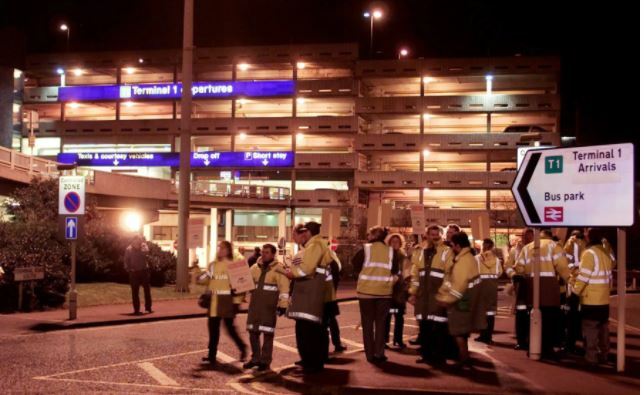 Two counter-terrorism officers have been sacked after an investigation revealed they had been skipping their duties whilst on nightshift at Manchester Airport. It has emerged that Jason Coman and Jennifer Gold had been neglecting their roles which included checking airline passenger lists and stopping suspects. Instead the pair were found to be spending “extended periods of time” in their office inside the terminal building. It is not believed that they are in a relationship.